Wal-Mart said it will list all factories it works with in Bangladesh and provide information on their safety inspection to the public. For the second time this year, Wal-Mart announced that it will tighten its monitoring of factories in Bangladesh. The company said Tuesday it will list all 279 factories it sources from in Bangladesh and will publicly release the safety inspection information on each one. 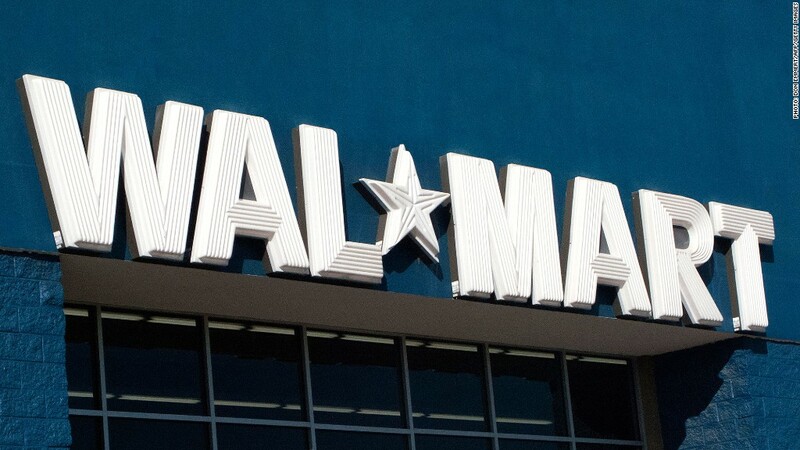 Wal-Mart also said that it will post a list of all factories that fail inspections on its website. "Transparency is vital to make progress in improving factory conditions," said Rajan Kamalanathan, vice president of ethical sourcing for Wal-Mart. "By disclosing this information, government, workers, non-governmental agencies, and companies can benefit from this work." The move comes in the wake of a deadly collapse of a factory building in Bangladesh that killed 1,127. Global companies that source goods from Bangladesh have been under immense pressure in the weeks since the accident. At least 11 brands and stores have signed on to fund a five-year, legally binding agreement that would improve factory conditions in Bangladesh. Wal-Mart wasn't among those companies. The nation's largest retailer has faced a lot of heat to clean up its act since November, when a factory in Bangladesh making goods for the retailer caught fire and killed 112 workers. The company said at the time that the factory was not authorized to produce goods for it. The fire prompted Wal-Mart to toughen its safety standards in January. The retailer began implementing a "zero tolerance" policy in March for any supplier who subcontracts work to factories without its knowledge. It required factories that produced its goods to pass audits, as well as undergo an electrical and building safety assessment. But critics at the time slammed the company, saying that while the changes were a step in the right direction, none of the inspection results were made public so there was no way of knowing if it was living up to its word. Wednesday's announcement marks a shift for the company towards more transparency. The latest announcement doesn't address one point of contention from labor advocates -- the use of independent auditors. Wal-Mart says it will hire engineers and trained professionals to perform safety inspections at its own costs. However, many labor experts say that there is a conflict of interest when a company hires its own auditors. Labor rights consultant Abdulrauf Shaikh, who conducted audits at factories in Pakistan, pointed out that inspectors don't always report everything they find in factories in order to stay in a company's good graces and avoid disappointing companies who hire them. "The certification bodies were passing factories through inspections, getting their fees and ignoring whatever I found," he said.